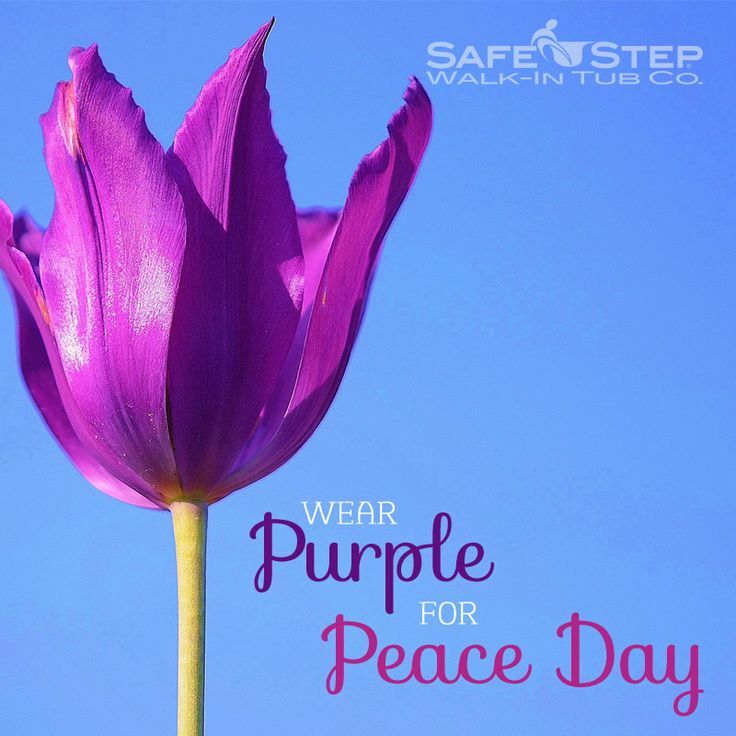 May 16th marks National Wear Purple For Peace Day in which everyone is encouraged to wear some form of purple to celebrate making peace a permanent part of our world. 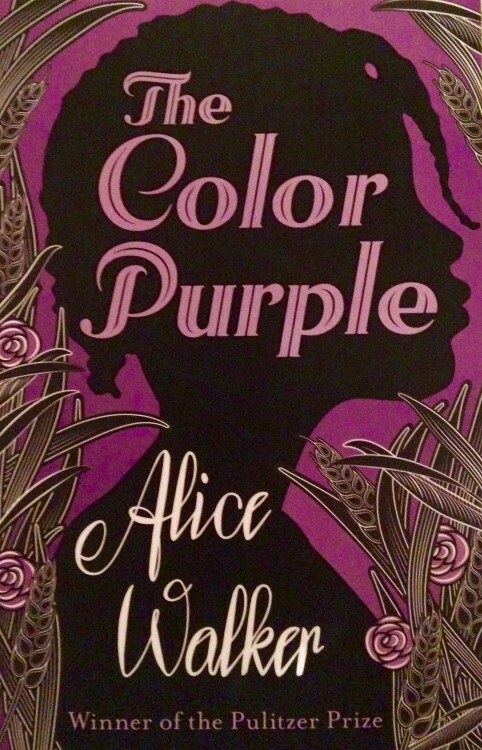 So, whether you love the feisty fuchsias, delicate lilacs, or royal shades of purple, you’ll love the covers of these 13 books with purple on the front. Happy National W.P.F.P. Day! Considered one of the most passionate, authentic novels of the twentieth century, Alice Walker’s The Color Purple has been adapted into a beloved movie starring Whoopi Goldberg and has recently been brought to the Broadway stage, starring actress/singer Jennifer Hudson in one of the title roles. This story follows the life of two black women in the 1930’s south as they endure the horrors of racism, a ruthless amount of physical abuse, in addition to learning to love the skin they’re in. A magnificent classic about the unbreakable bonds of sisterhood, especially in the face of hell on earth. Main character Remy doesn’t have the best example when it comes to long-lasting romance. She has helplessly watched her hopeless-romantic mother fall in love (and eventually divorce) husband after husband, so it doesn’t exactly paint the best picture of love for her daughter. In walks Dexter, a one in a million guy who has seemed to do the impossible: intrigue Remy. A cute Young Adult novel that is original in its telling. 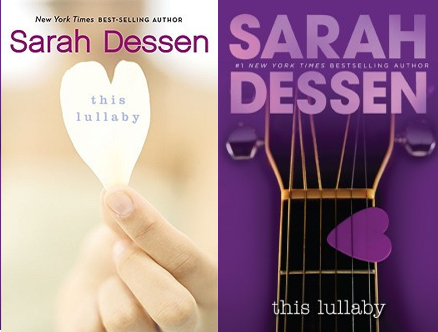 Also by Sarah Dessen: The Moon and More, The Truth About Forever, Keeping the Moon, Saint Anything, and Just Listen are among her most popular novels. 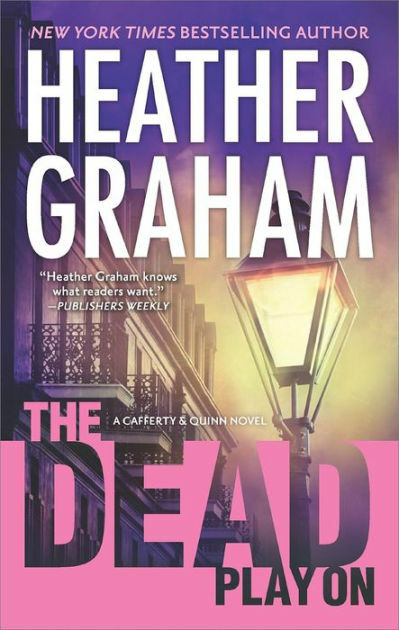 A new eye-catching mystery from Heather Graham’s Cafferty and Quinn series. A new wave of murders have been taking place in live, wild, and jazzy New Orleans, and there seem to be no leads or clues to be found. In come our favorite unofficial detectives, Danni Cafferty and Michael Quinn. Can they discover the very truth about these strange musical murders before the town becomes a musical massacre? Book one in the Cafferty and Quinn series: Let the Dead Sleep and Book Two: Walking the Dead. A touching story told by the author herself, Nina Sankovitch, after the passing of a sister who was her other half. Taking on every task in sight to keep her mind busy, she finds herself in a deep slump, yet to find true peace. In a spur of the moment thought, Nina decides it’s time to stop running from her grief and start reading. For the following four years, she dedicates herself to relishing in a wonderful book everyday. A perfect memoir for the book enthusiast’s heart. For fans of Stephanie Meyer’s The Twilight Saga, comes the first book in The Immortal series, Evermore. Sixteen year old Ever Bloom is trying to overcome the devastating loss of her entire family in a tragic accident, and as she wonders on, she discovers that she is now able to see the auras of others, hear their inner thoughts, and know their entire history just by a simple touch. As enchanting as Ever’s gift is, will it turn out to be a blissful blessing or a catastrophic curse? Book Two: Blue Moon, Book Three: Shadowland, Book Four: Dark Flame, Book Five: Night Star, and Book Six: Everlasting. 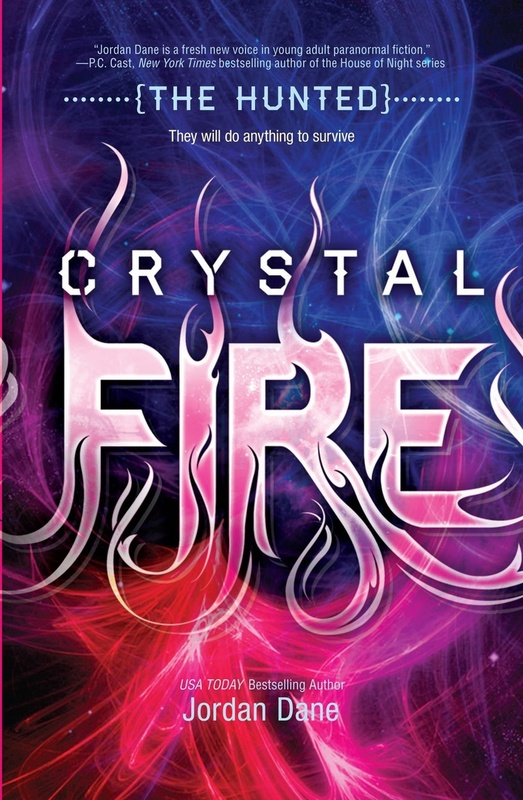 The final book in the exciting paranormal romance, this trilogy will appeal to fans of Evermore, Victoria Aveyard’s Red Queen series, as well as Marie Rutkoski’s The Winner’s Trilogy. All equally entrap the reader into fantasy world’s that will make you never want to return to reality. A great gift for you fantasy buffs! Book one, Paranormalcy in the paranormalcy series, as well as book two, Supernaturally. 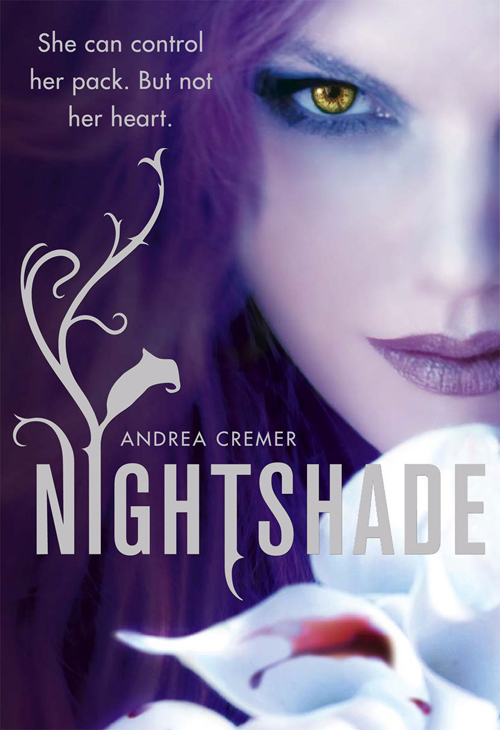 If you can’t get enough of teenage love triangles, werewolves, and an abundance of other supernatural creatures, Andrea Cremer’s Nightshade series is sure to find a happy place on your bookshelf. Book two, Wolfsbane, Book three, Bloodrose and Rift, prequel number one, as well as Rise, prequel number two. 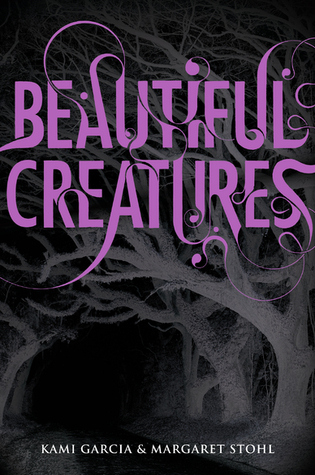 Beautiful Creatures follows teenager Lena Duchannes as she struggles to understand and hide her powers from residents in her small town of Gatlin. A haunting family curse has shadowed over the Gatlin family for generations and generations, with little to no discovery of a peaceful solution. As Lena juggles the awkwardness of high school, as well as her powerful secret, her eyes are opened by meeting a local boy, Ethan, who can’t seem to shake their undeniable connection either. Lena will be forced to figure out if love is worth endangering the person you love, especially when the secret you hold could kill them. You can check out the movie adaptation here, as well as book two, Beautiful Darkness, book 2.5, Dream Dark, book three, Beautiful Chaos, and book four, Beautiful Redemption. 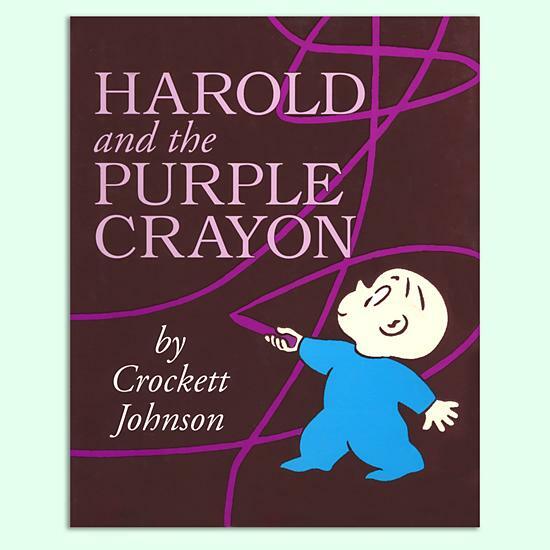 An entertaining children story that follows a little boy named Harold as he lets his purple crayon, along with his imagination, lead him to world full of beautiful pictures, landscapes, and surroundings. Follow Little Kunoichi, a ninja in training as she learns all about her new craft, the importance of hard-work, true dedication, and the importance of believing in yourself. A widely unknown science fiction series that fans of the Ender’s Game, series and Michael Grant’t Gone Series will happily devour. A story about how prominent survival and unique intelligence can make or break not only a person, though an entire universe. Check out book one, Indigo Awakening, before diving into this fantastic sequel. Celebrated author Judy Bloom brings to life another story that will melt the hearts of readers and encourage them to hold the ones they love as tight as they can. Meet Davey. She has recently lost the one and only man she could depend on, her father, to a senseless accident, and is now forced to move to New Mexico with her mother and the rest of the family. While settling in to her new home, she meets Wolf, an intriguing figure who appears to be battling some painful demons of his own. 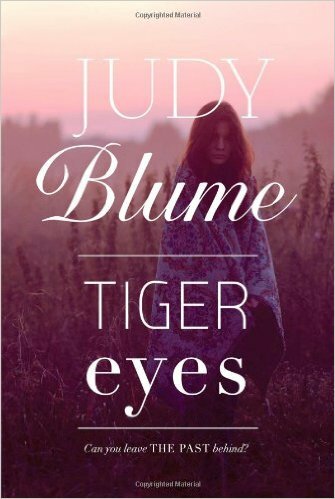 Tiger Eyes was also adapted into a movie, which you can check out here. The Diary of a Wimpy Kid series is a delight for all ages. Filled with hilarious, unbelievable bad luck experiences and downright juvenile humor, this series is a great one to add to your funny shelves. 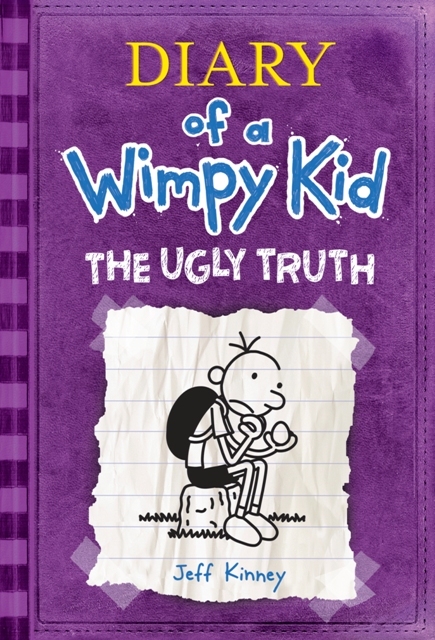 Book one: Diary of a Wimpy Kid, book two: Rodrick Rules, book three: The Last Straw, book four: Dog Days book six: Cabin Fever, book seven: The Third Wheel, book eight: Hard Luck, book nine: The Long Haul, and book ten: Old School. 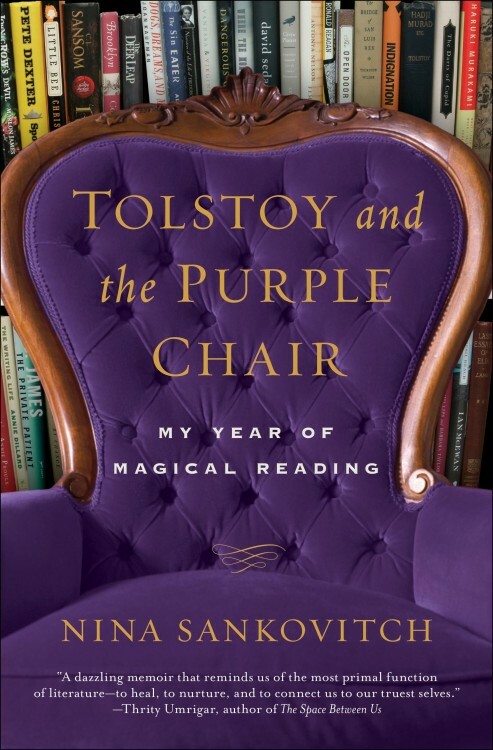 Which wonderful purple books will you be adding to your colorful bookshelf? Next articleSmile Because Here are 11 Books All About Puppies!